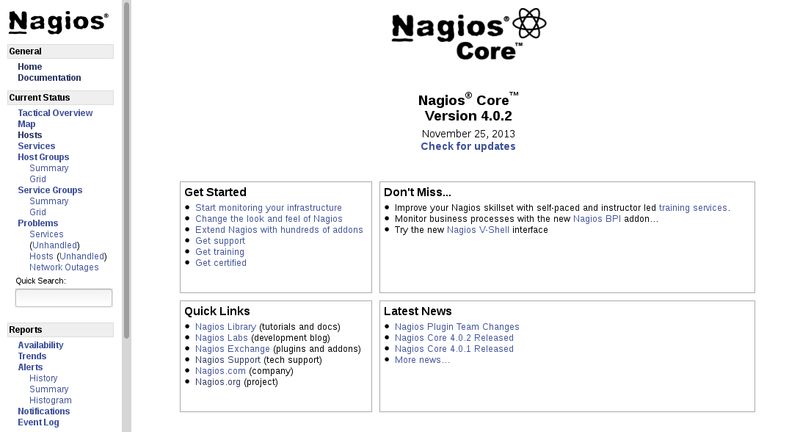 Install Nagios Core 4.0.0 on CentOS 6! 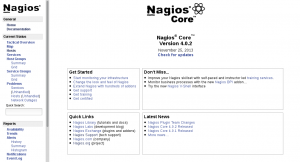 Open http://IPADDRESS/nagios or http://FQDN/nagios in your browser and enter username and password created in step 8! 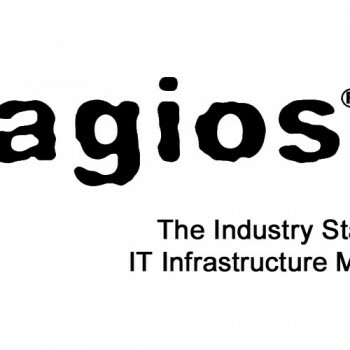 Read more about how to configure Nagios hosts and services in my post on Nagios Configuration! You do not have C compiler installed or in your $PATH. Please install gcc package or edit your $PATH settings. Thanks for reminder Craig! Will update the post with additional info! Your welcome. Thanks very much for your work ! But, again, thank you! Helped me a lot !! Lot’s of mistakes in this post :/ ..looks like i was very sleepy 🙂 I fixed everything i saw and you suggested, thanks again! It is always good to have a second set of eyes read through the post and point out the mistakes! 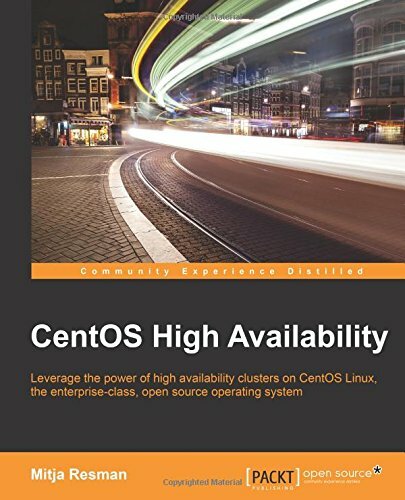 Error: Cannot open main configuration file ‘/usr/local/nagios/etc/nagios.cfg’ for reading!